Misses. Clothing disconnects. Close probe spreads. 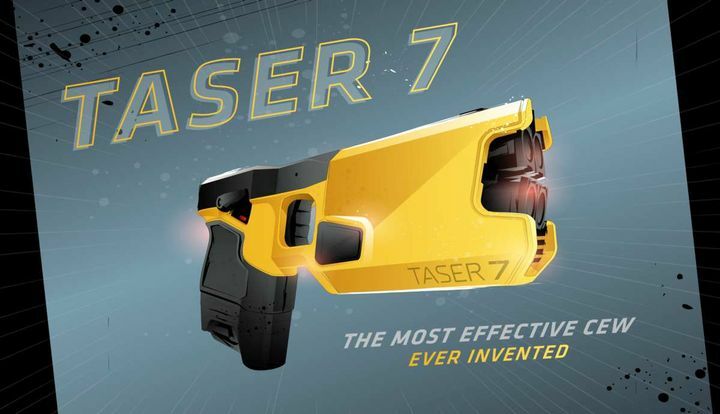 Axon designed its new TASER 7 to be the most effective CEW ever, saying it gives officers the confidence to de-escalate dangerous situations with dramatically improved performance in all three of these areas.